Once again proving himself as one of the most versatile musicians in the world, Thom Carter has another wonderful release for you fine folks, with a brand new instrument to be showcase. 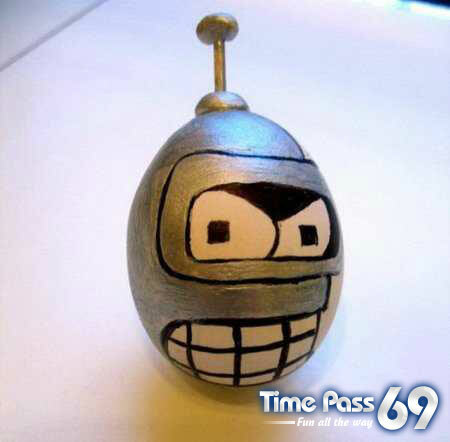 Well, new for this guy. He seriously plays a hundred different instruments, and probably invented a few of his own. Yes, on Pussycat Tales, we hear Thom bust out the ukulele for 5 quick, and dare I say sassy, tracks for your listening pleasure. It really doesn’t matter what exactly Thom Carter is singing about. He’s always going to to entertain, and basically make you feel great, and right in place wherever you are at any given moment. Pussycat Tales rightfully seems like a project that was simply a fun afternoon with a man who obviously seems to know what it takes to make a person smile. This is a quality we could really use more of these days. Yes, the hardest working man in indie rock has done it again. And now he has a batch of tracks that you very well be able to sing to your kids, and let them enjoy some enlightenment in the indie rock world as well! Thom Carter has been a busy man in 2012, just like every other year. This is third release this year only under his given name. And at least 4 other albums under his numerous monikers. This is a man who simply doesn’t quit. He has had an illustrious career that exemplifies exactly what it means to be a hard working artist these days. 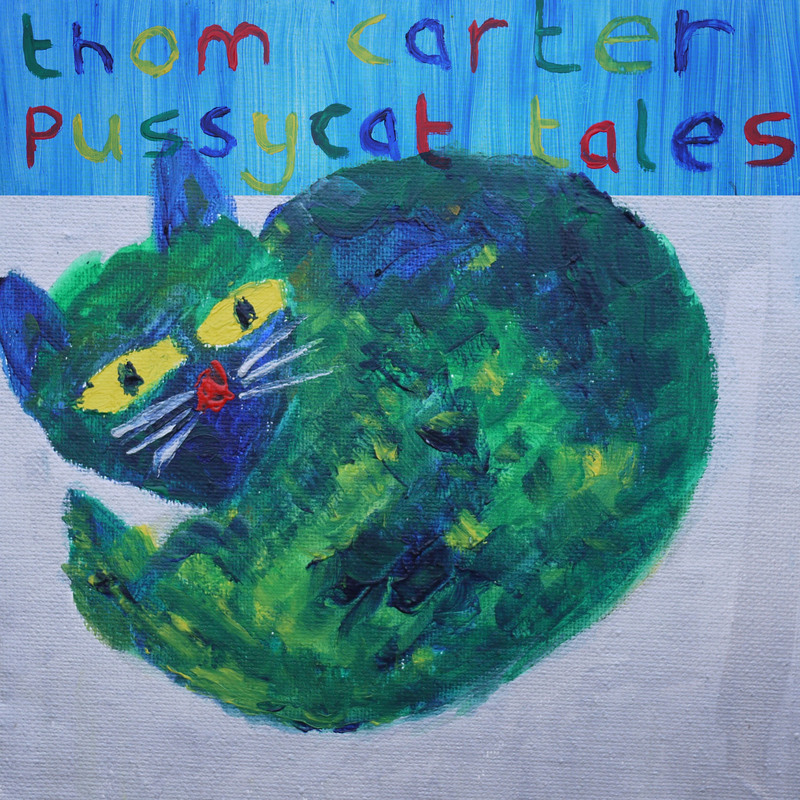 And Pussycat Tales, no matter what name he releases it under, is another fine example of the beauty and magnificent bevy of emotions that Thom Carter continues to give to the world with each and every piece of musical goodness he leaves for the world.